"You're choice for concious entertainment"
Touching over 425,000 people in more than 160 countries worldwide with over 30,000 listens in Malibu, CA alone! 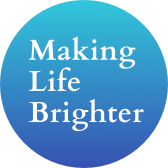 Making Life Brighter is a show that is based on the latest in the field of natural healing, consciousness training, and all healing modalities. It is a forum for positive, inspiring and uplifting entertainment as well as contemplative thought, show casing authors, musicians, and artists. Pulling from a wide variety of interesting experts in their field, Winifred will bring to life topics to inspire and “make your life brighter!” Tune in every Thursday at 10am PST/ 1pm EST on the Voice America Health and Wellness Channel. Winifred Adams is a well-known medical intuitive and healer, having spent twenty years honing her healing skill. 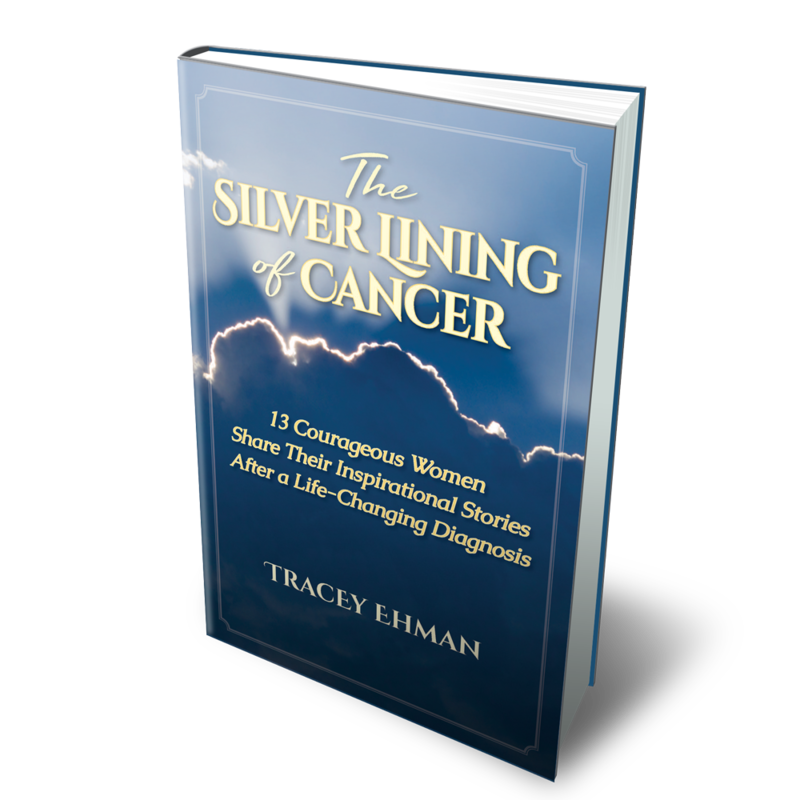 Her work has helped countless numbers of people from Hollywood stars to CEOs and CFOs of Fortune 500 companies. She is most known for her ability to help seriously ill or traumatized people, specializing in body system health and emotional healing using her practical knowledge and expansive intuitive abilities. Winifred is also known for her jewelry line, Designs by Winifred. Winifred is an award-winning singer-songwriter.